I am so excited to get Sid Maxud from Making You Beautiful for guest posting on my blog. Today Sid shares some valuable and useful tips on flawless makeup application for oily skin. "This is a real fact that everyone knows how to do makeup. However the major concern is related to skin type in order to appear your best. Here are some tips and tricks with a tool to make you look exclusive. If you have an oily skin, below written are some of the instant ways to do initial and basic makeup job to have the compliment like ' wow is she out of this world '. 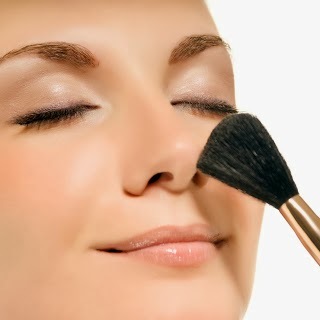 So grab a look at few makeup tips related to oily skin. Toning the skin is always a superb idea for oily skin by using the correct toner that helps in balancing out the oiliness of your skin. You can have Jurlique Citrus Purifying Mist that will make your skin hydrated and you will not feel your skin oily. It’s kind of magical! The best and perfect trick of all to remove oiliness in the skin is through decreasing the amount of layers that you put on your face. 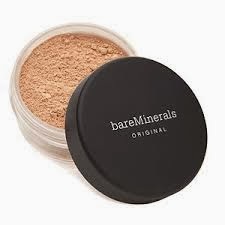 You can use Bare Minerals Original Foundation that has SPF 15 that helps you to get rid of the layer of sunscreen which you use before applying makeup. The women who have oily skin know better that they have to carry powder all the time! 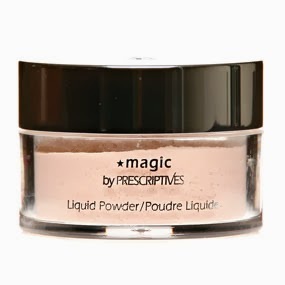 If you want to evade the caked on powder look always select a mineral based product such as Mineral Makeup available with the brand name Prescriptives. To have a shine free and natural look must not forget to apply powder as it helps in absorbing the oil and make your look more even. The awesome makeup tip for battling oily skin is to mattify your skin! Using a primer i.e. Matte primer prior to your makeup will help in absorbing the oil for all day long. Just make sure that wherever you are applying makeup must have a layer coat of primer on it including the eyelids. 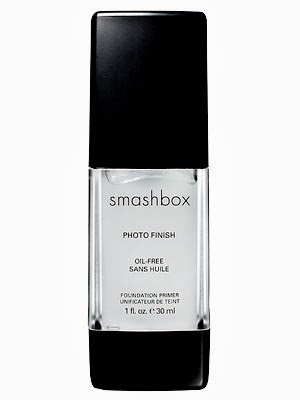 The most favorite among all the primer is Photo Finish Foundation Primer by Smashbox. Want to look beautiful, but considering about your oily skin all the time and you don’t want your skin to shine. Well you can easily look beautiful by applying makeup that creates definition and color. 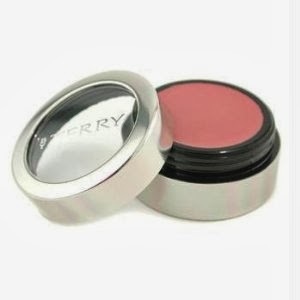 You can use matte blush such as Apple Glow by Terry Blush Veloute, this type of blush instantly absorbs into powder or foundation and make you look gorgeous with matte finish. Great Makeup Tips and Tricks to Make your Oily Skin Look Amazing and Marvelous!" Note from Beauty & Beyond: This is so useful for women like me who suffer from greasy skin and are scared to apply makeup.